An Army wife made history on Thursday 16 Feb when she handed over control of her Regiment to her Army husband. Lt Col G Wilkinson handed over command of 154 (Scottish) Regiment Royal Logistic Corps (RLC) to her husband Lt Col A Wilkinson at a ceremony at the Regiment’s headquarters in Dunfermline, Fife. The couple, who married in 1998, have become the highest ranking couple to follow each other in a command role. After meeting at university, Lt Col G Wilkinson left the Army to look after family, only to return in 2003. Lt Col A Wilkinson then left the Regulars to join the Reserves. 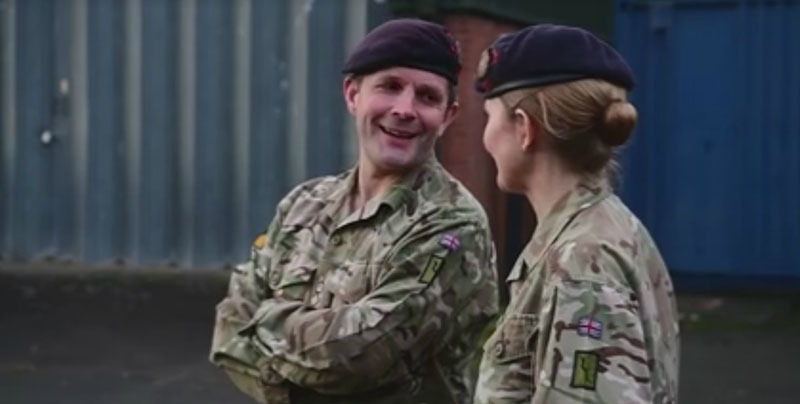 When asked if he will be asking his wife’s advice on how to run the regiment, Lt Col A Wilkinson said that he will probably ask her as often as she asked him for advice when she took over command. 154 (Scottish) Regiment RLC is the only unit of The RLC based in Scotland. 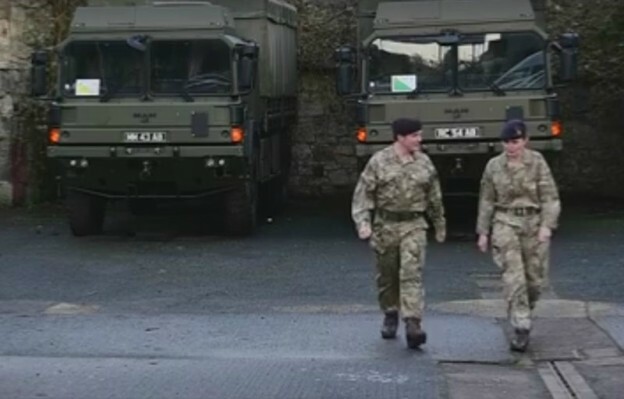 Its role is to provide general transport support for the British Army. In addition, it is closely linked with 7 Regiment RLC and provides trained manpower to support them in conducting operations around the world. In recent years, it has deployed to Afghanistan and with the United Nations in Cyprus.